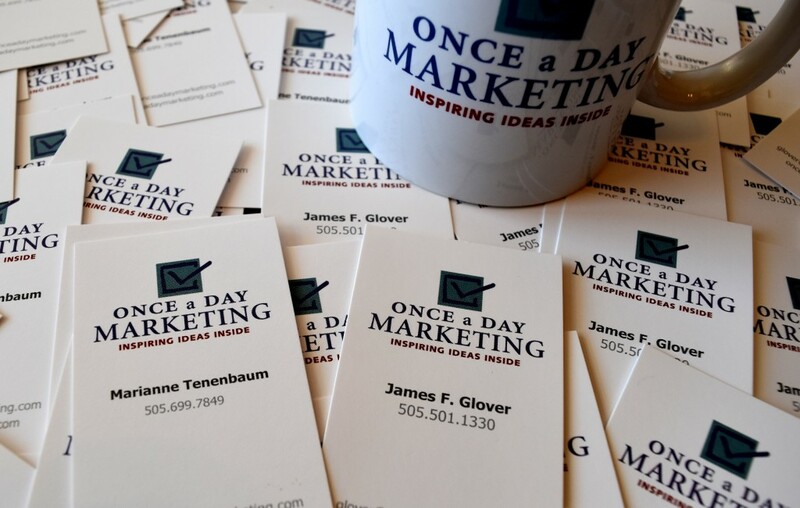 Once a Day Marketing™ works with our clients to differentiate their brands, set the companies clearly apart from competition and position their brands to be #1 in the minds of target customers. Our brandline “Inspiring Ideas Inside” captures the essence of our company. We provide knowledge to enhance marketing acumen, strategy and tactics to out-think the competition, and the inspiration for clients to successful brand and market every day. We specialize in community and destination branding, and have substantial experience branding businesses and organizations. Please explore our website to learn more about our team and branding bold!